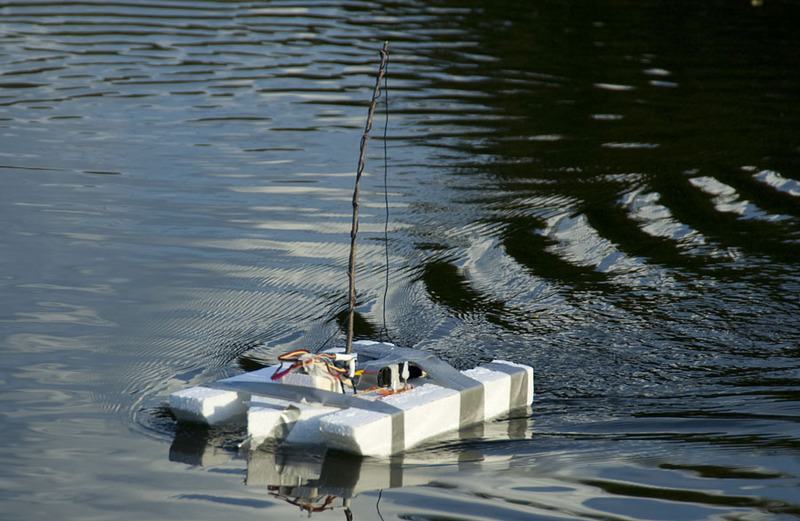 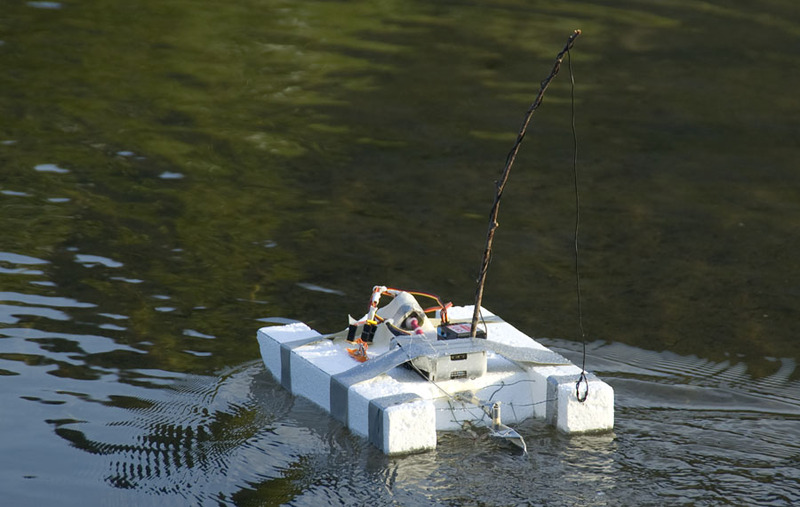 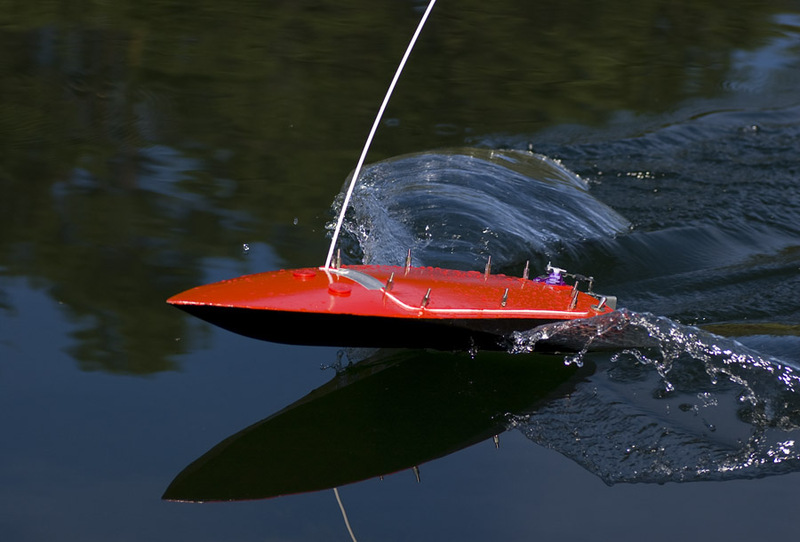 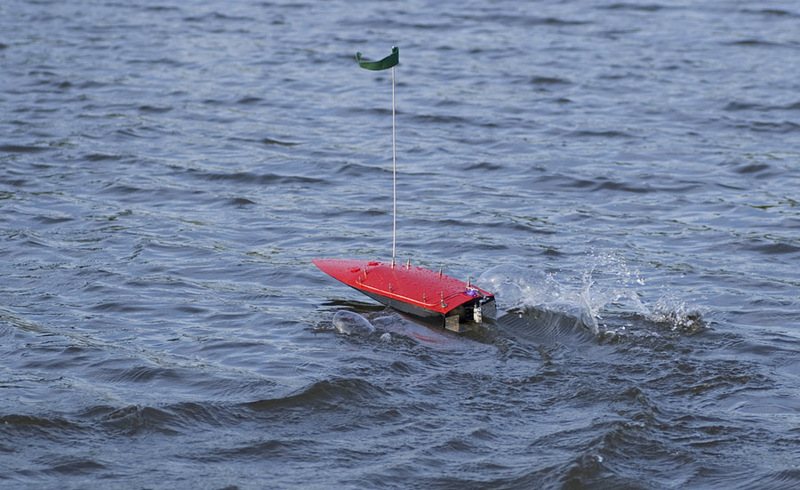 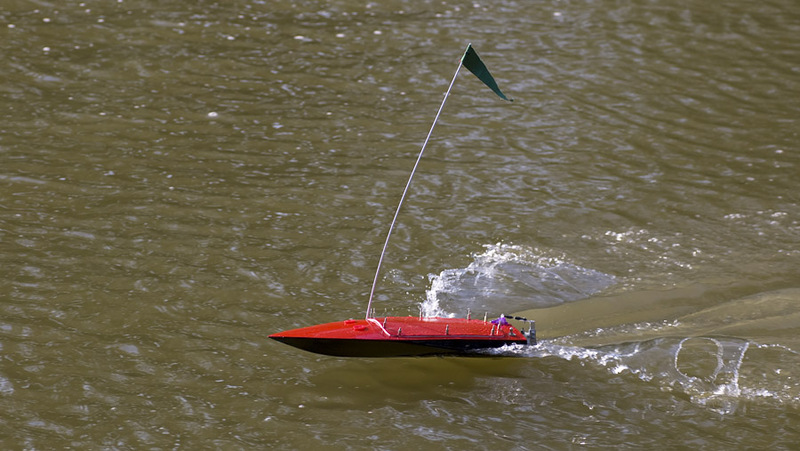 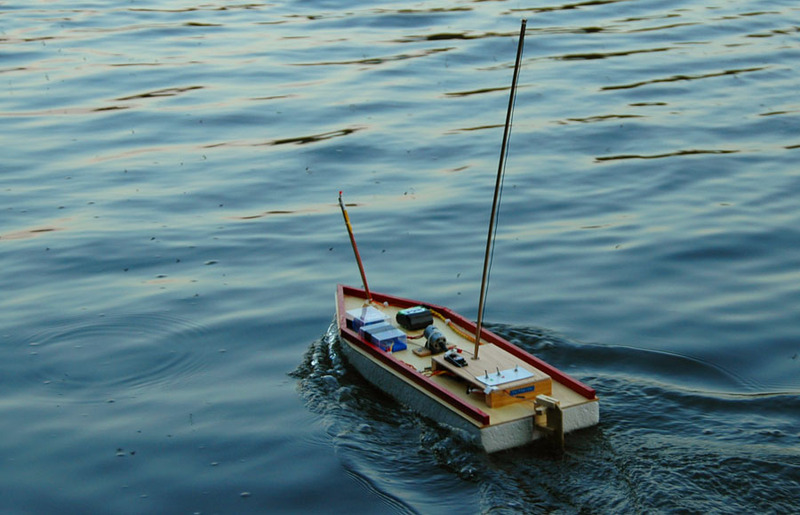 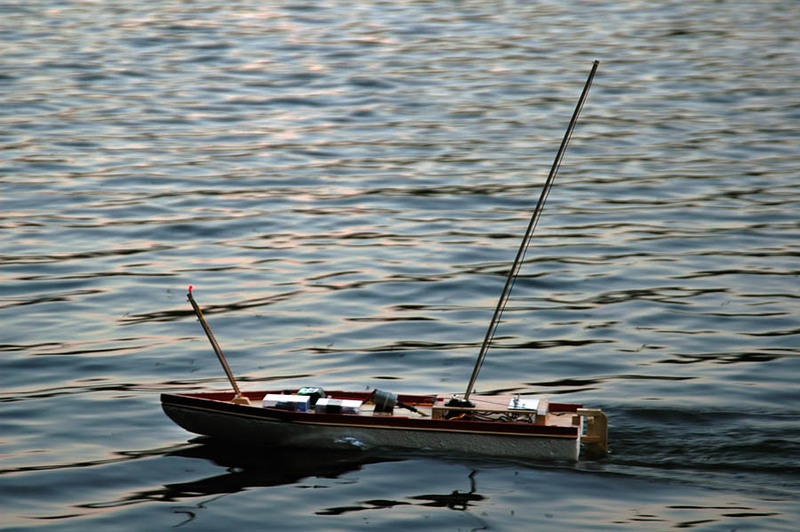 Images of some of my do do it yourself RC boat experiments. 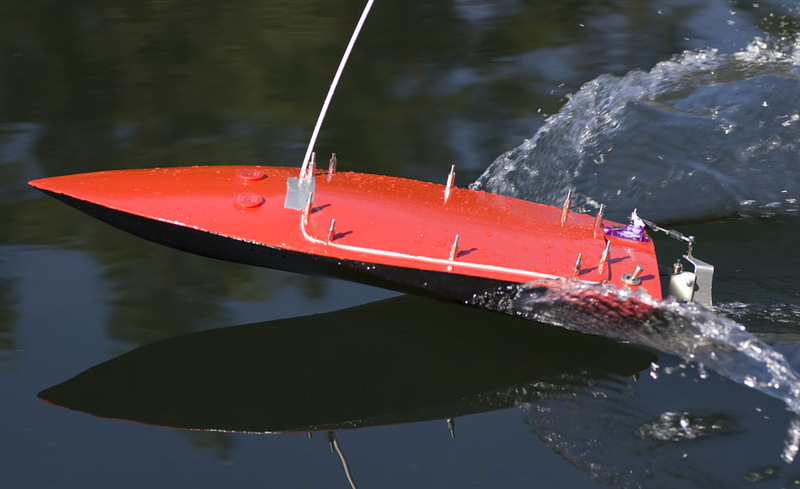 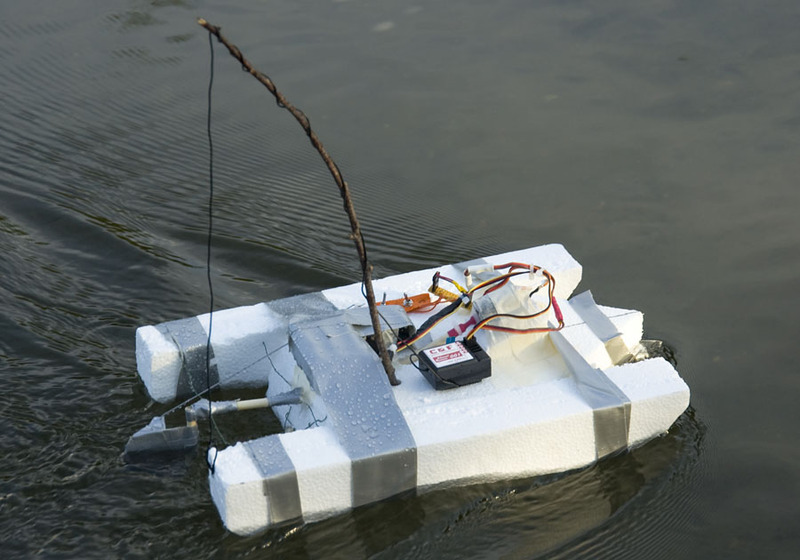 Ranging from the earliest motorized styrofoam board to the latest “speedboat” built in thin plywood, reinforced with glass fiber. 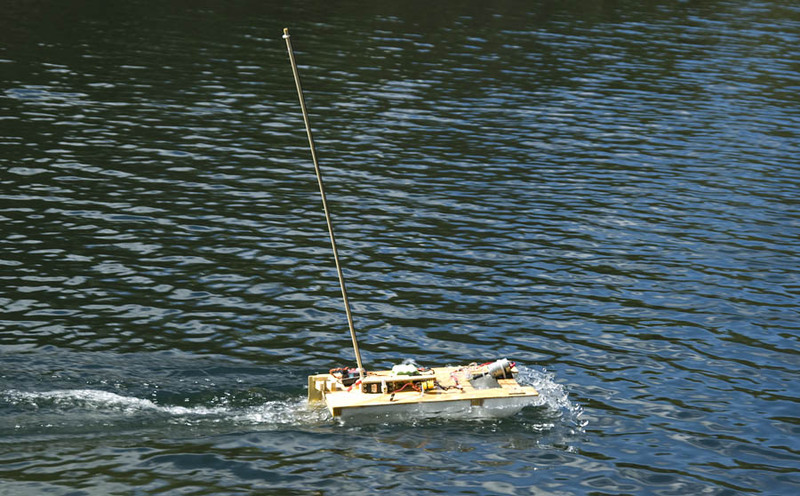 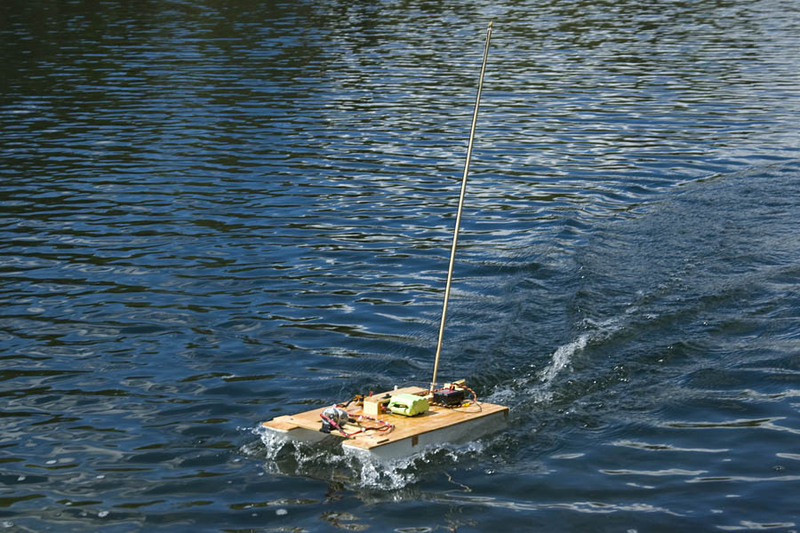 All the boats are powered by brushed “speed”- motors and uses a sheep 27MHz, 2ch radio system.